Home English Climate protection: How to stop succeed in below two degrees? Climate protection: How to stop succeed in below two degrees? For the stop global warming to below two degrees, emissions of greenhouse gases must end quickly, by at least 30 percent by 2030 compared to today. Where are the potentials? Experts have analyzed it now. “Climate protection is a matter of life and death,” said UN Secretary-General, António Guterres, at the climate conference in Katowice. “If we fail”, the Arctic and Antarctic continue to melt, the sea level is rising, then there is a “global climate Chaos”, more people would die. The urgency of the Situation can hardly be overestimated. “We need more deeds and more ambition,” says Guterres. Decisive for the climate protection for the next ten years. “For all its scientific complexity, one thing is clear: We have only a decade to create the CO2-turning and to protect the people still in front of the greatest risks of climate change”, says Johan Rockström, Director of the Potsdam Institute for climate impact research (PIK). Without a drastic reduction of greenhouse gases in the next few years, the Two degrees will not be achieved according to forecasts by the IPCC and UN Reports. Among climate experts, there is skepticism and Confidence in whether the turnaround can succeed. “Climate change is already a reality, he is dangerous and deadly and faster than expected,” says Jake Schmidt, Director of the Natural Resources Defense Council (NRDC), one of the largest environmental organizations in the United States. But on the other hand, the world has “a window of time, in order to achieve the objectives of the Paris agreement”, to reduce the emissions of greenhouse gases fast enough. “We have left the possibility of using clean energy to our children a stable and safe climate. To do this, we need only the will to create it,” says Schmidt. Schmidt examined together with other scientists from the USA, Asia and Germany, in a study of “realistic potential” for CO2 reduction in the world and evaluated the existing studies. The researchers focused on measures already exist, and, in part, by the way, such as, for example, the development of renewable energies and measures for carbon reduction. However, these potentials needed a boost and would have to be more in the focus. All of the potentials would be used in the next 10 years, so limiting global warming to two degrees is still possible. 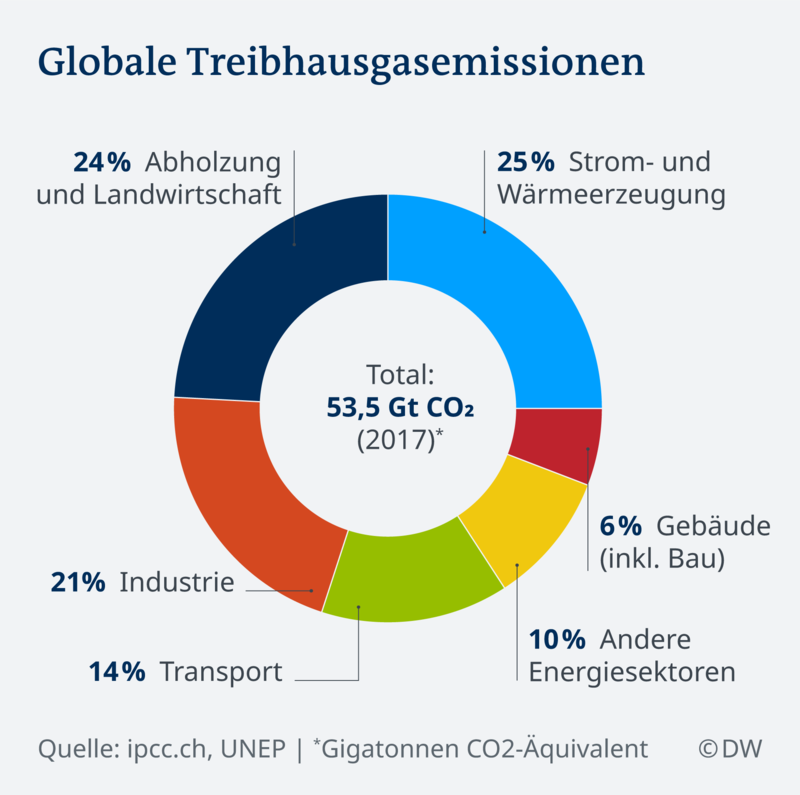 In the case of a continuation of the current policy, according to UN forecasts, the annual emissions of greenhouse gases today 53,5 gigatons (billion tons) per year would increase to 59 gigatonnes in 2030. The associated warming of the climate would, according to the UN Report, about three degrees by the end of this century. Where are the greatest potentials? The authors of the study, entitled “Realizing the Promise of Paris: a Roadmap to a safer climate”, see the key measures for CO2 reduction in the spread of renewable energies and electric cars faster, no coal-fired power plants more and to improve energy efficiency in the industry. In addition, the limitation of the production of meat would help, since for the cultivation of cattle feed rain forests to be felled, and in the case of cattle, a greenhouse gas, methane is produced. The experts studied 24 existing measures for the reduction of greenhouse gases in the world and rated the respective Potential. 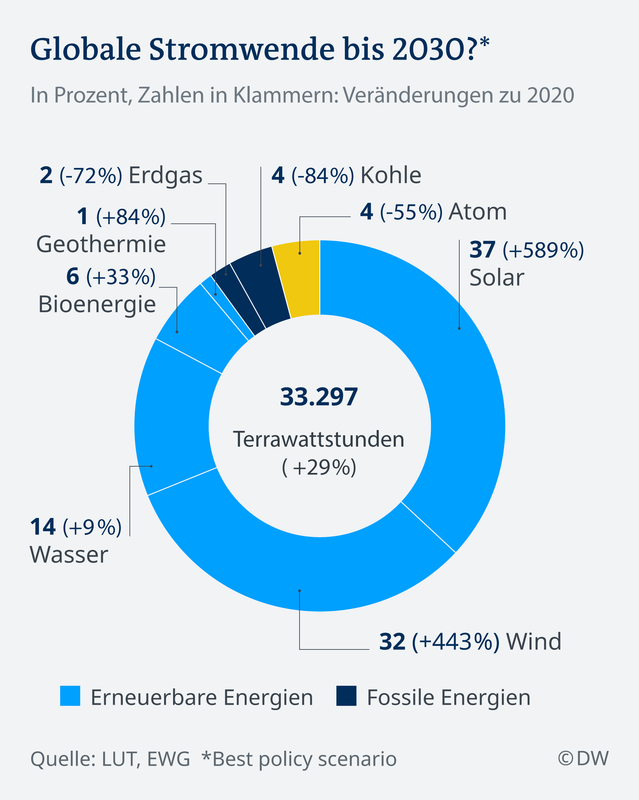 Accordingly, the use of renewable energies, especially Solar and wind energy, the CO2 could reduce emissions the most, by up to 10 gigatons (billion tons) of CO2 per year by 2030. The experts assume, however, that not all the Potential is fully exploited and can expect a reduction of 8.2 gigatons. An almost equally large Potential for CO2 reduction could have on agriculture. The deforestation will be stopped and will be afforested areas, so the emissions could be up to 4.5 gigatons per year lower. And the consumption of meat would be implemented in addition to a “healthier diet” in the world, could, in addition, up to 4.4 gigatonnes of CO2 per year saved. “We need to keep track of existing, effective resources and, in addition, measures over a large area. So we can come to a Two-degree world,” explains study author Takeshi Kuramochi from NewClimate Institute in Cologne. “I am positive that we have all the action on the table and know how to do it. We need to implement it. 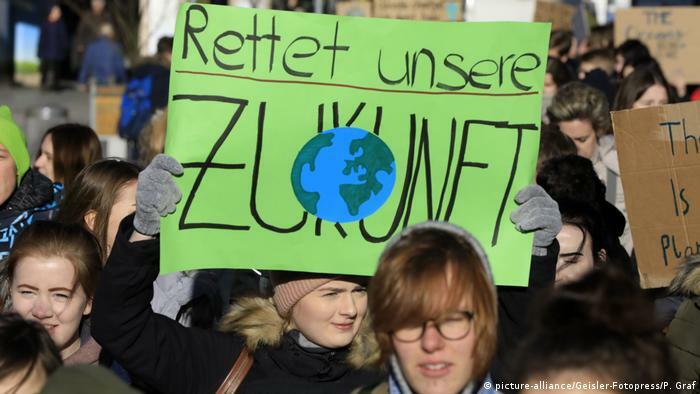 This is a question of political will and not enough at the moment,” says Niklas Höhne from NewClimate Institute. A large Potential for climate protection, the removal of subsidies for fossil energies. “Currently, we promote fossil fuels with 500 billion euros per year. This is a higher amount than the one with which we promote renewable energy, so positive things. This is absurd and must be stopped, first of all,” says Höhne compared to the DW. Alone, the direct subsidies were dismantled, so were worldwide per year, up to 4.1 gigatons of CO2 can be saved. The countries pursued in the coming years, an ambitious climate policy, and put less coal and Oil, so up to ten gigatons of CO2 could be in addition per year, and reduce the climate-friendly energy transition would be strengthened. More: How will Europe’s energy-climate neutral? Through the implementation of the measures, the emissions could be reduced according to the study, a total of 19 gigatonnes of CO2 by 2030. 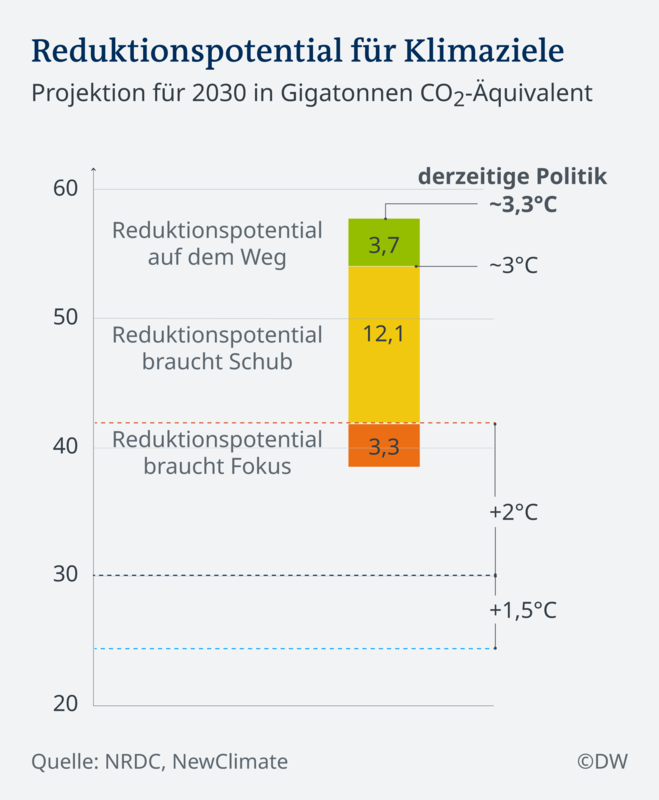 As a result, the CO2 emissions would be in 2030, about 39 gigatons and would, according to UN figures, a limitation of the temperature answer to below two degrees. In order to limit warming to 1.5 degrees, would the world be, however, made considerably greater efforts. The 24 measures presented need to be implemented to the maximum and not only, as the authors suppose, to a certain degree. In addition, further measures need to be implemented. As an Option, the CO2 removal from the atmosphere according to a special report of the intergovernmental panel on climate change (IPCC). The authors of the IPCC and the UN Reports emphasize the urgency to Act quickly and be seen in the use of renewable energies and a change in forestry and agriculture have the largest Potential to reduce greenhouse gases quickly and reach the Paris climate goals. “The good news is that some of the necessary measures are already throughout the world in progress. But they have to be accelerated,” says IPCC author Valerie Masson-Delmotte, and co-author Debra Roberts added: “The next few years are likely to be the most important in our history”.